Online Web Orders shipping anywhere in the U.S. are primarily shipped USPS so they can also ship to PO Boxes. They are all shipped by Priority Flat Rate Mail that includes Tracking. This means it will arrive in 3-5 business days from the day it ships, depending on where it ships. Our warehouse is located in Bend, Oregon 97702. Check here for delivery times. For some orders, we ship UPS Ground. At this time we can offer shipping for web orders to Australia, Canada, Mexico and the United Kingdom. We use USPS International Priority Flat Rate and shipping charges will be calculated at checkout. 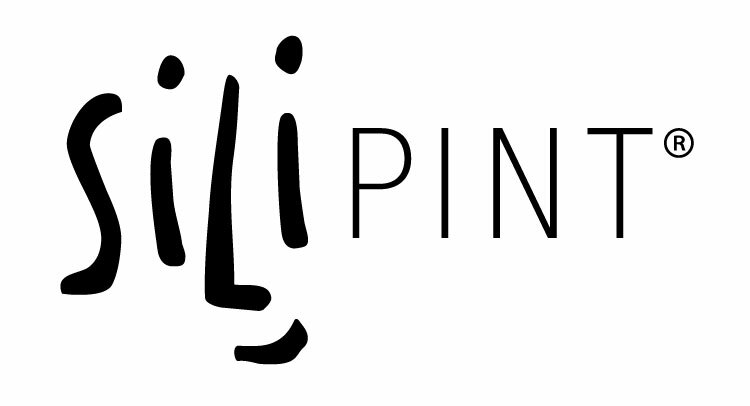 If you live elsewhere in the world, please email us at info@silipint.com with what you’d like to order, as well as your Ship To address, and our customer service and shipping teams will facilitate this order manually.